This is a sponsored post written by me for PlateJoy. All opinions are mine alone. I have often tried to plan out my meals for the week, but I usually struggle with finding enough variety with my various meals. Plus, I usually wind up buying a bunch of ingredients needed for the various recipes and not being able to use all of them. That’s why I’m loving my subscription to PlateJoy. In fact, their 3-month Weight Loss Program has everything needed to make weight loss an achievable goal. In addition to personalized meal planning, PlateJoy also offers virtual health coaching, video lessons and fitness tracking in one easy-to-use-app. One of my favorite aspects of PlateJoy is that it introduces me to exciting, new recipes that still comply with my diet requirements. One such recipe is this one for Almond Butter Cups. I have made this twice in the last week and they are always a big hit with the whole family. 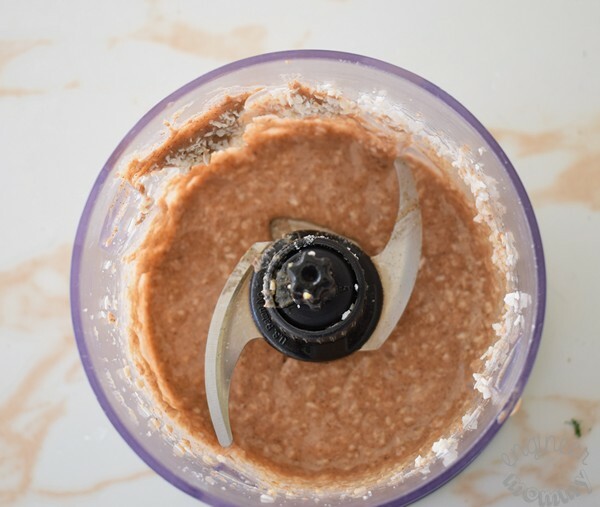 Start by combining almond butter, shredded coconut and raw honey in a food processor until smooth. 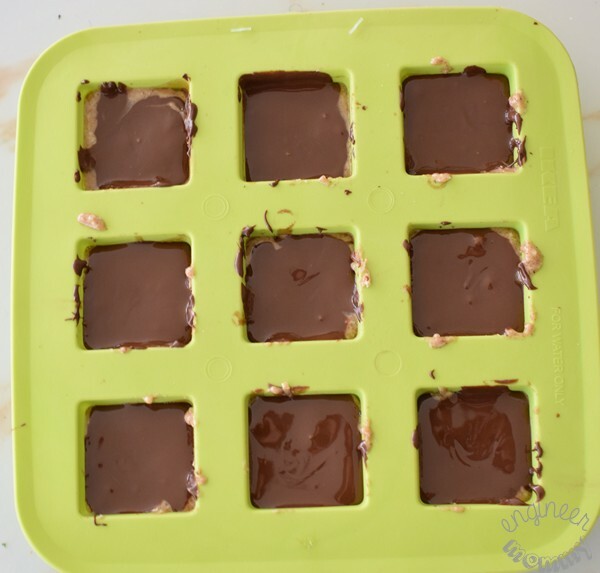 Pack about a teaspoonful of the mixture into a silicone ice cube tray or a small muffin tray. Top with some melted chocolate (I simply microwaved 1/2 cup of chocolate chips to melt the chocolate). Place in freezer for 30-60 minutes. Once frozen, pop out of the individual molds. 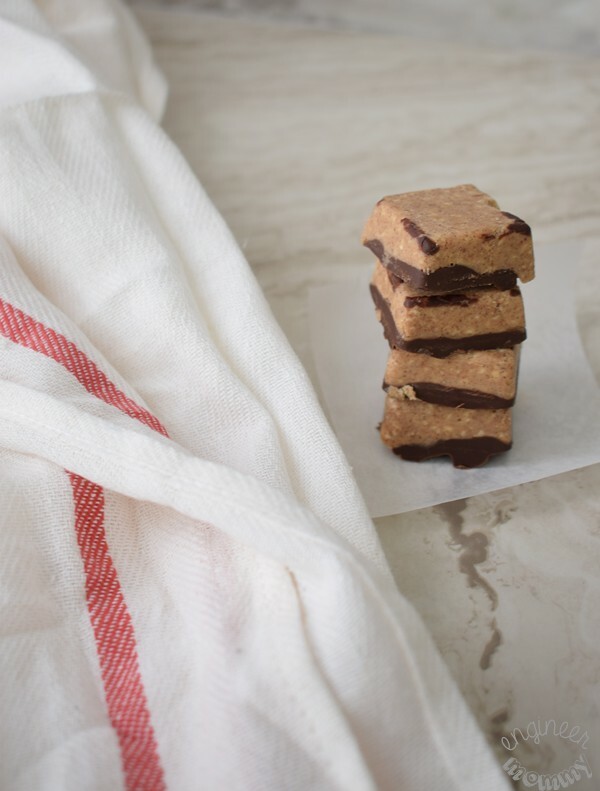 These almond butter & chocolate cups are truly a delight. For the detailed proportions, check out PlateJoy. I know I will be keeping a zippered plastic bag full of these treats in the freezer for a quick on-the-go snack for those busy days. PlateJoy is a meal planning service that simplifies the process of figuring out what’s for dinner. There is an intensive lifestyle quiz designed to determine your preferences, tastes and health goals. It’s perfect if you are starting a new diet or looking for more variety in your current diet. Select from gluten-free, dairy-free, clean eating, low carb, low sodium, paleo, vegetarian, vegan and more. Above and beyond the basic diet style, you can also eliminate specific foods from your menu, such as chicken, eggs, seafood, and more. 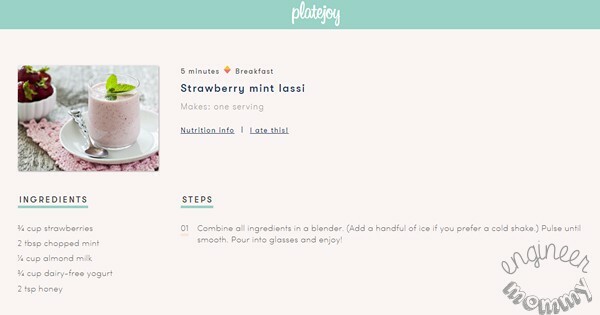 Since PlateJoy can design your meals for the week, it also tries to figure out how much variety you need from your various meals, such as whether you’re willing (or not) to eat the same thing for breakfast a few days per week. What I really love about this system is it automatically keeps track of the ingredients you already have on hand and tries to pair your recipes together in such a way as to use certain ingredients for more than one meal. Less food waste is always a plus! After you’ve answered all the questions, you are presented with your menu (breakfast, lunch, dinner, batch meals, snack/dessert). You can also choose to only plan out the exact number of meals you need to fit your schedule per week (only dinner, for example). All the pictures are bright and appetizing. However, rest assured you can easily swap out any of the specific meals with something else of your choosing. Clicking on the picture allows you to see the full recipe. By the way, there are some cities throughout the country with integrated same-day delivery options. You could get your ingredients delivered to you when you want them – without boxes of dry ice. *If you’re at risk for Type 2 Diabetes, did you know that insurance might actually offer coverage for PlateJoy and throw in a free digital scale and FitBit? Contact your insurance company to learn more and inquire about this option. 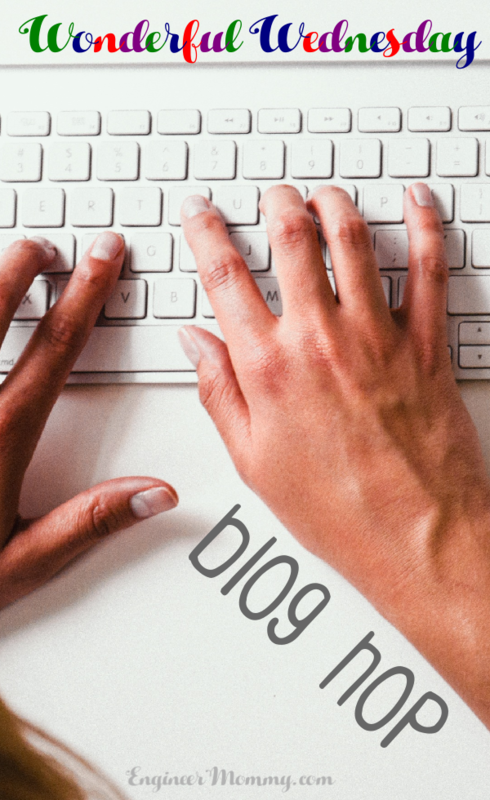 Find out about your risk by clicking here. 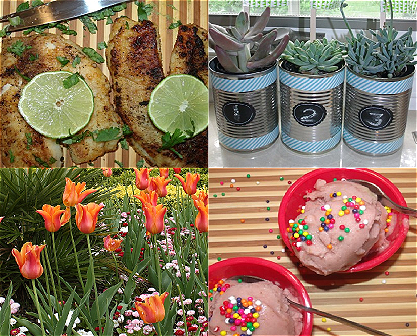 Sign up for PlateJoy and make meal planning easy & fun today! 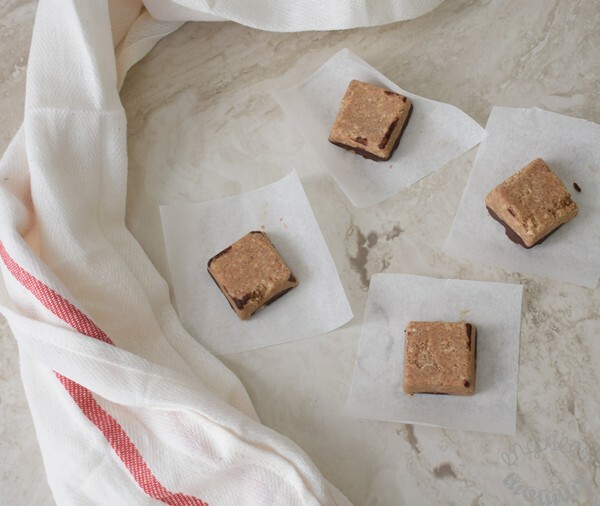 Would you love to try those almond butter cups? Have you ever subscribed to PlateJoy? That looks amazing! It’s got all the flavors I love in one little bar. I could definitely go for this every day. THOSE LOOK SO STINKIN DELICIOUS! Holy Moly!!! I wish I could eat nuts, I would DEVOUR these babies! Those almond butter cups look delicious! I would want to eat them all. These are so awesome! Convenient, great for on the go and full of flavor. Oh my goodness how delicious do these sound! I most definitely want to try and give them a whirl. 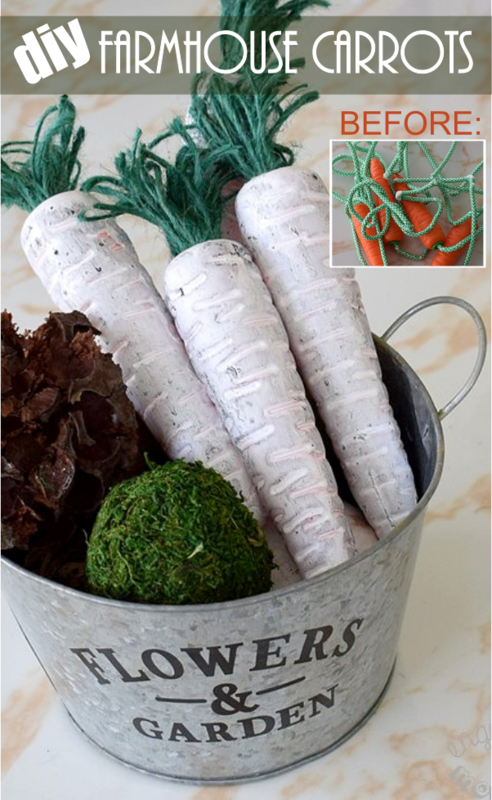 They look perfect for popping in a packed lunch. I have been dying to a keto treat like this!!! Simplified meal planning looks like a great way to keep track of your fitness needs while eating delicious meals! It sounds great! I might check into something like this. I want to keep my grocery budget under $400 a month. I wonder if that’s possible with a subscription box. Those almond butter cups look delicious! I have not heard of PlateJoy before but I will be checking it out. I could always use some help when it comes to menu planning. I’ve been looking into meal planning these last few months and I’ve heard about PlateJoy. Thanks for sharing your thoughts about this service! Oh these look so good. I love almond butter and anything that has it in it is great but this looks exceptional. I need to try it out! Mmmm! Those sound so good! 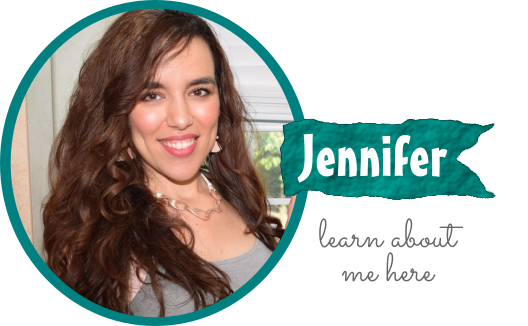 I am in a bit of a food rut, so having PlateJoy give me new ideas (especially healthy ones) is going to be such an awesome resource! These look and sound amazing. I’m such a huge fan of almond butter. I’m going to make these with my girls soon! I love almond butter, it’s such a healthy alternative. I am going to try making these ASAP! PlateJoy sounds like something I can use. I am always last minute with planning meals and it would be so nice to have them planned and have the recipes at my fingertips. I’ll be checking it out! Those almond butter cups look wonderful! I prefer the flavor of almond butter so much better than peanut butter. Yum! This program sounds loke it would really fit into my life right now. I’m on a health kick. I would love to have some recipes to help me continue on a healthy path.